Beijing [China], June 28 (ANI): Chinese President Xi Jinping met with visiting U.S. Secretary of Defence James Mattis in Beijing. Seoul [South Korea], June 22 (ANI): United States Secretary of State Mike Pompeo is expected to visit North Korea this weekend or next week in an effort to implement the outcome of last week's historic summit between the U.S. and the North. Seoul [South Korea], May 21 (ANI): Four South Korean reporters left for North Korea on Monday to cover the demolition of its nuclear test site. Washington [United States], May 18 (ANI): U.S. President Donald Trump met with Chinese President Xi Jinping's special envoy and Vice Premier Liu He to discuss bilateral ties at the White House, on May 17. Brussels, May 16 (ANI): European top diplomats on May 15 agreed to follow through the landmark Iran nuclear deal. Seoul [South Korea], May 10 (ANI): U.S. Secretary of State Mike Pompeo on Wednesday said that Washington is committed to cooperate with North Korea to achieve peace on the Korean Peninsula. Washington (United States), May 10 (ANI): U.S. President Donald Trump on Wednesday denied Demilitarized Zone (DMZ), the inter-Korean border as the venue for his upcoming meeting with North Korean leader Kim Jong-un. New York,[UN] May 9 (ANI): UN Secretary-General Antonio Guterres raised deep concern over United States President Donald Trump's decision to pull America out of the 2015 Iran nuclear deal, on Tuesday. Seoul [South Korea], May 4 (ANI): A historic face-to-face sit down between the U.S. President Donald Trump and North Korean leader Kim Jong-un could possibly result in a fruitful deal to denuclearize in return for a peace treaty. 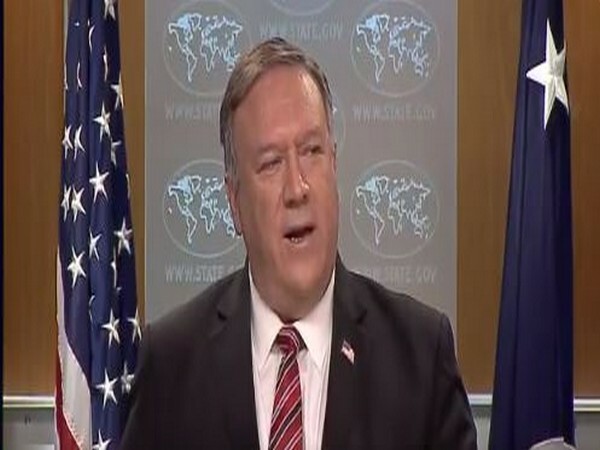 Washington [U.S.A], May 3 (ANI): The U.S. State Department on Wednesday commented on North Korea's human rights record, calling the regime "one of the most repressive and abusive governments in the world". 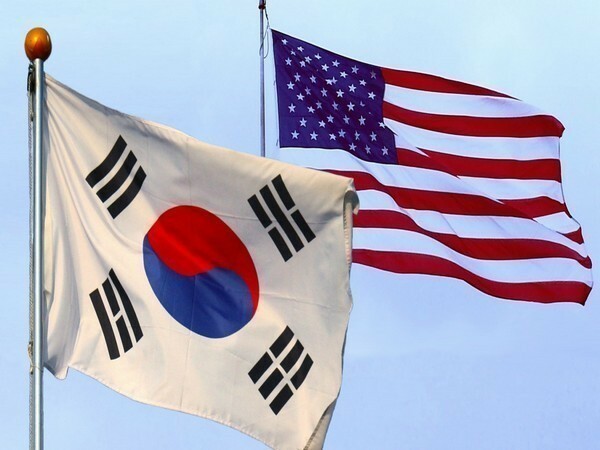 Seoul [South Korea], May 2 (ANI): South Korean President Moon Jae In has dismissed the idea of withdrawing US troops from the country if a peace treaty were to be signed to formally end the Korean War.